Earlier in the year we attended the Festival of Business held at Stanbrook Abbey and organised by Stuart Allen from Worcestershire Hour. The whole idea behind the festival was for local businesses to be able to meet up with other businesses in the area. The networking was fantastic, we met loads of interesting people and had the pleasure of showing off my favourite coach in our fleet – our 22 seater Luxury Coach. One of the businesses we met at the FOB was F8 Creates. Hamish from F8 – who was providing photography coverage of the day – hopped on to the coach to have a look around and take a few photos. 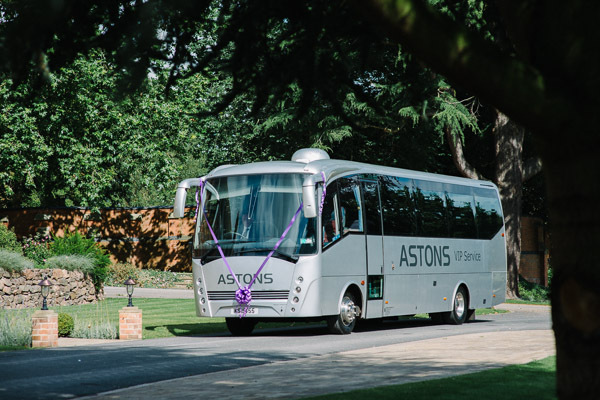 We got chatting about the other services F8 offer and after a little discussion decided we should meet up and chat a bit more about what Hamish and his team might be able to offer Astons Coaches. Some weeks later and a plan to redevelop the website was formed. Over the past couple of months we have been working hard with all of the team at F8 to produce a new website that is a little easier to use, more intuitive to navigate and more informative than the previous one – We feel we have succeeded on all counts. F8 Creates offer their services in ‘Branding & Design’, ‘Websites & the Web’, and ‘Photography & Video’ and their experience in all of these fields is evident in our new website. By combining these services F8 are able to offer a cohesive service that makes working with them a joy. We are extremely pleased with the new website – a BIG thank you to Hamish and all at F8 – and we hope you like it too!